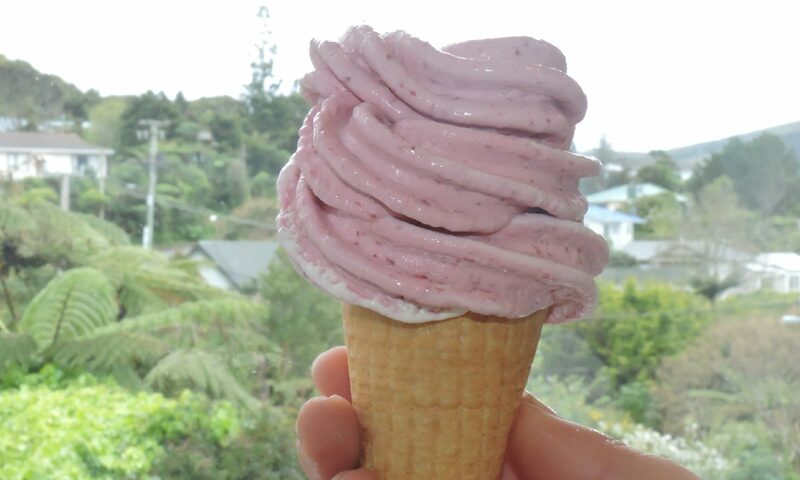 The key to having the most successful day making ice creams is keeping the vanilla ice cream cold. 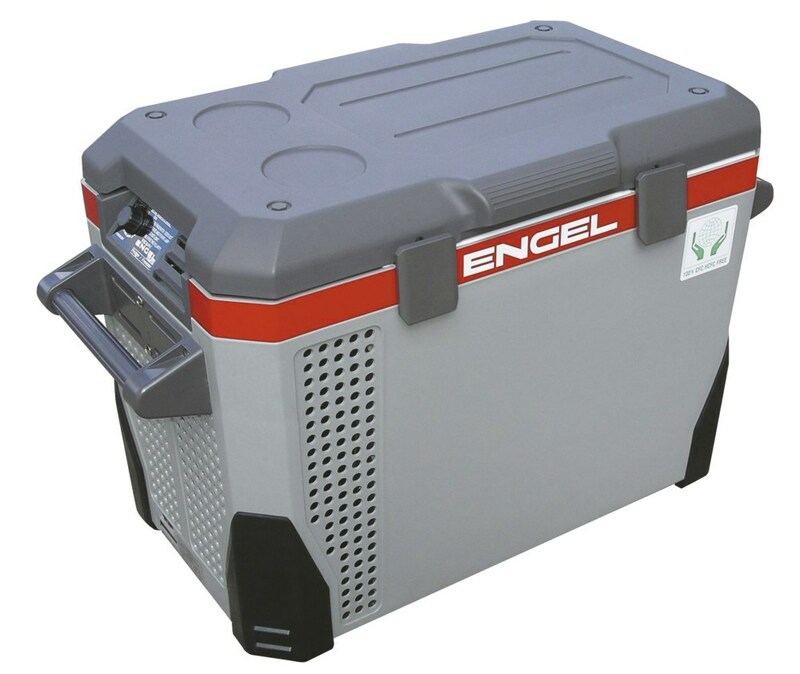 There are many ways we have tried to do this, and the most successful is with our Engel MR40F Portable Fridge/Freezer. The Engel means that you have reliably cold ice cream right beside where you are making the ice creams. It has a capacity of 38 litres or 4 x “Much Moore” 5 litre ice cream cardboard boxes. To fit berries and ice cream in, it is probably best for only 3 x “Much Moore” 5 litre cardboard ice cream boxes – this is enough for 75 ice creams. The freezer uses a standard household power socket to run or can run off a cigarette lighter socket from a vehicle. It is generator and solar compatible and very quiet to use. Dimensions are 483(h) x 636(w) x 366(d)mm, excluding handles. The freezer weighs 22kg. We hire our Engel out within the Wellington region only at this stage.